Under the vision and direction of Julia Dolce, the food pantry opens its doors on the 3rd Monday of every month from 12 PM to 2 PM. Each family coming to the pantry receives a bag of groceries. There is also a table set up where people can ask for prayer or have a chance to talk if they have a need. Donations, both monetary and of food items are always gratefully appreciated. 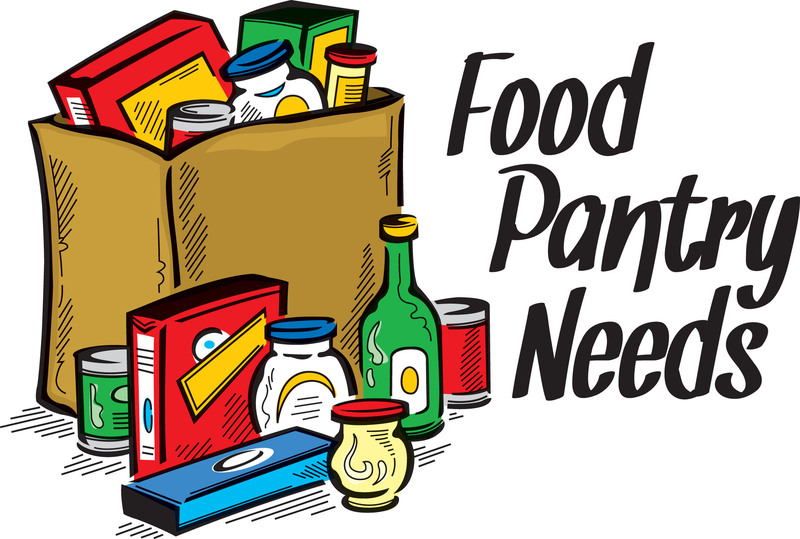 For more information, to donate, or to find out about receiving food, please contact the church office at 609-387-1117.